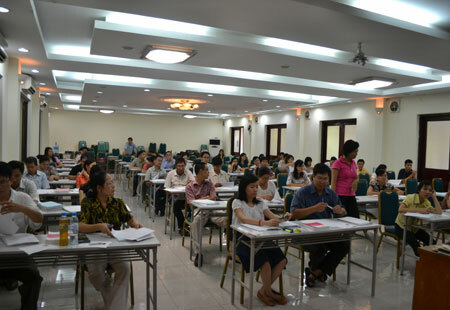 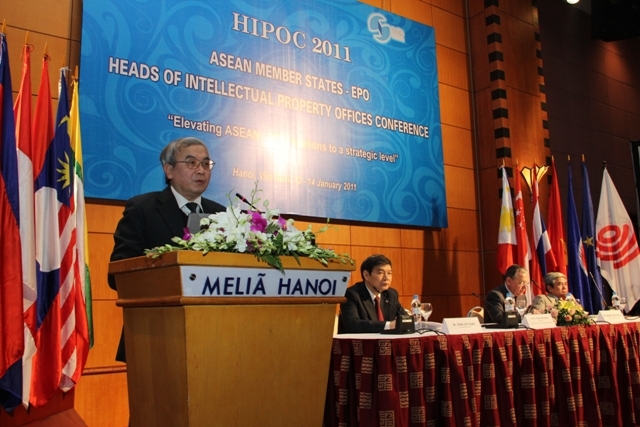 Vietnam is ranked 37th among 45 countries in the latest Intellectual Property (IP) Index report compiled by the US Chamber of Commerce’s Global Intellectual Property Centre. 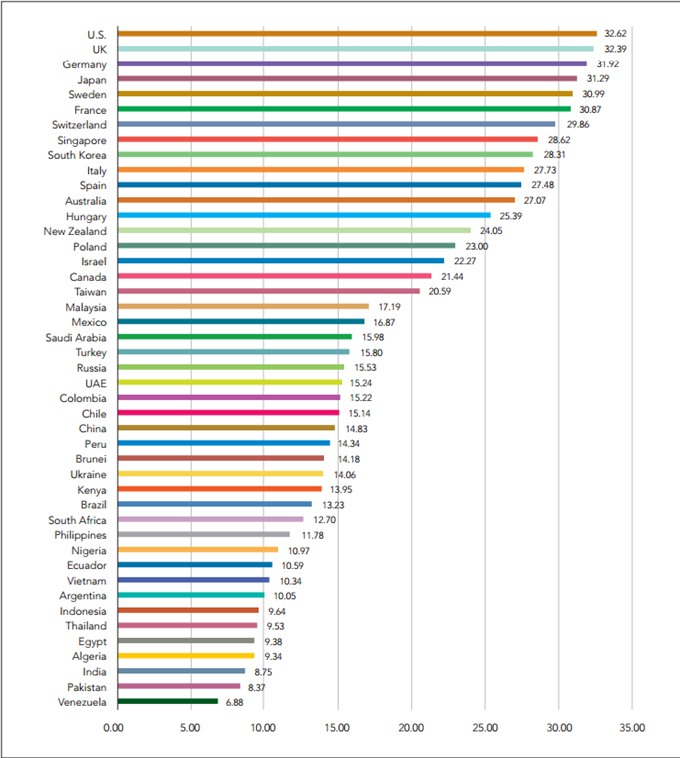 The report, released for the fifth consecutive year, ranks the United States first and Venezuela last. 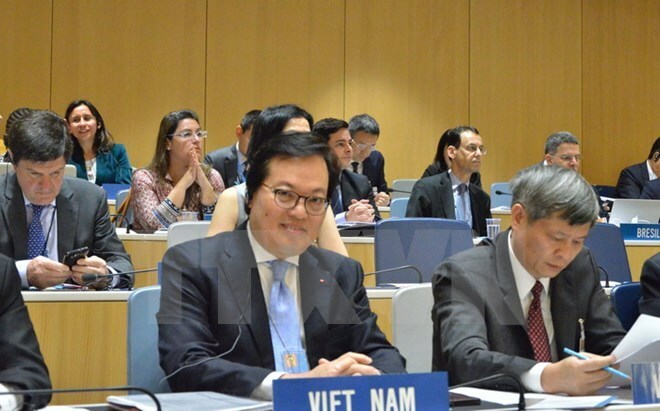 Ambassador Duong Chi Dung, head of Vietnam’s Permanent Mission to the UN, the WTO and other international organisations in Geneva, has been elected Chairman of the World Intellectual Property Organisation (WIPO) General Assembly for 2018-2019. 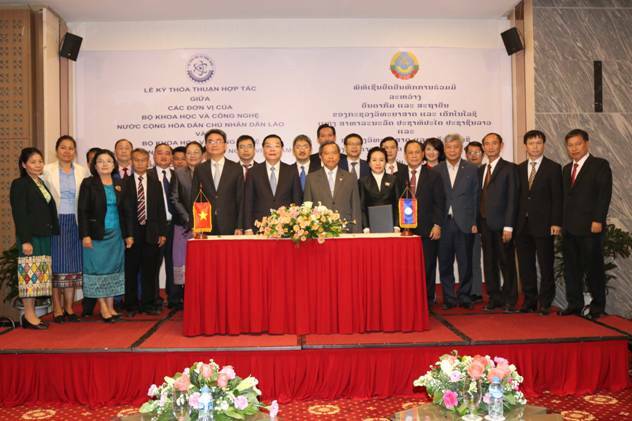 The historic flood recently occurring in Thailand was the most severe natural disaster in the past 50 years in this country which has seriously affected multi-faceted aspects of the socio – economic life of Thai people in general and Thai applicants of industrial property rights in particular.